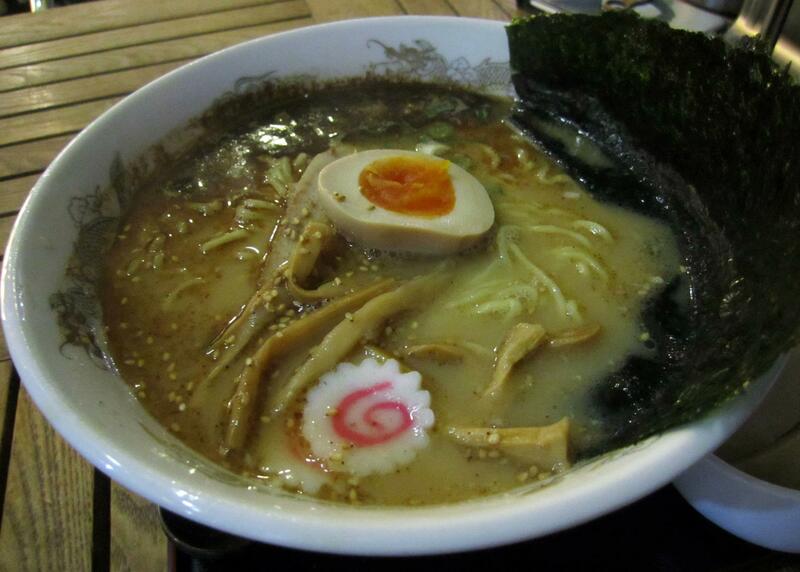 I love Ramen, its probably the best kind of noodle soup in existence and its so easy to find a place that sells Ramen. 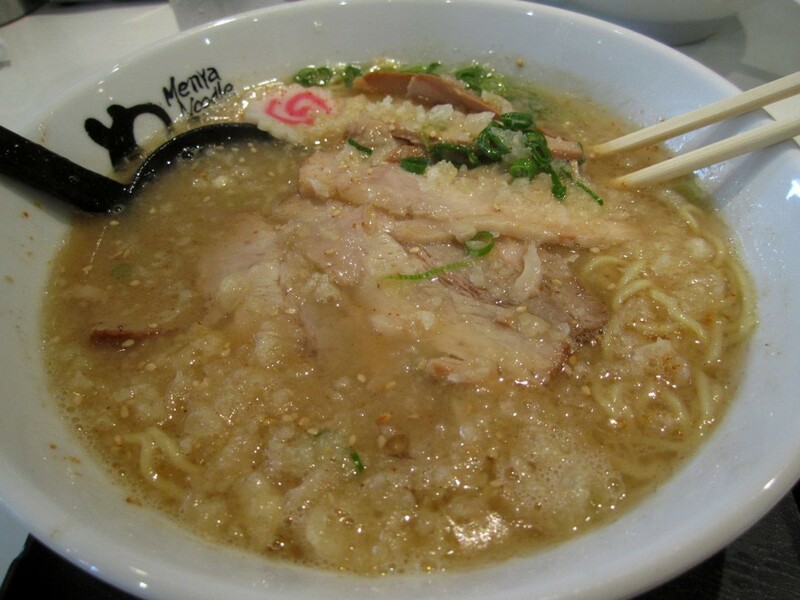 I consider Menya Ramen one of the best available in Sydney (its hard to decide with so many). 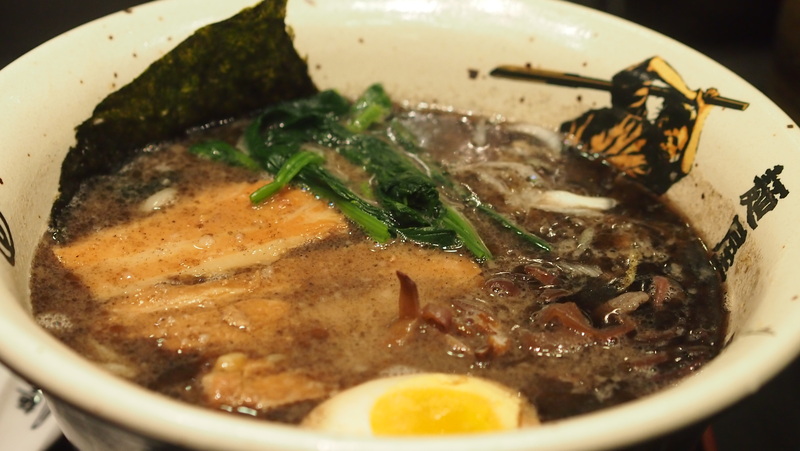 There are two main stores for Menya Ramen, one in Haymarket and one near Town Hall, although they’re the same store they also have two different menus. If I had to choose I would say the Town Hall branch is better because they offer a larger menu with better soup bases which are more suited to my preferences. 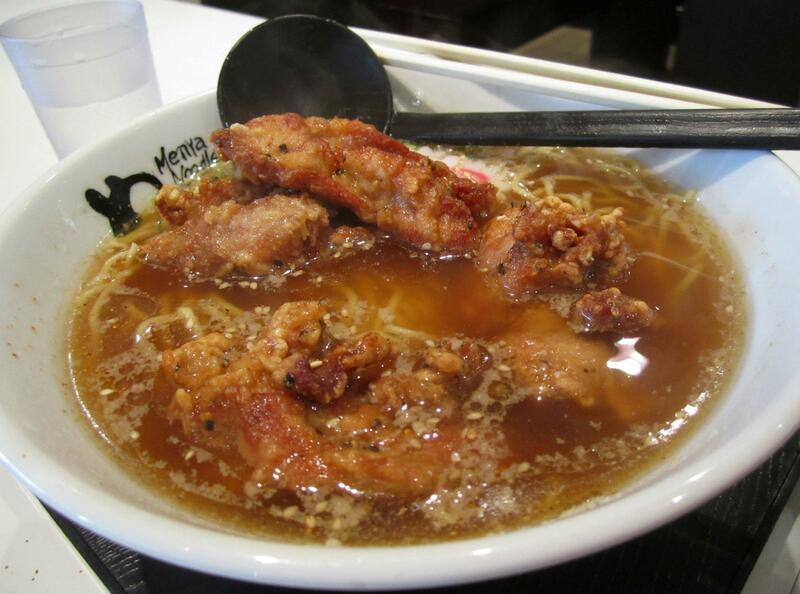 For those that don’t know Tonkotsu is pork bone soup, its delicious. This particular bowl had garlic soup which gave it an interesting taste, we also always add an extra boiled egg. Shoyu is another type of soup base which is mainly salt I believe. Its a good choice if you don’t feel like something very filling or as strong tasting as Tonkotsu. This ramen is a bit lighter and doesn’t feel as filling but its still full of flavor and delicious. 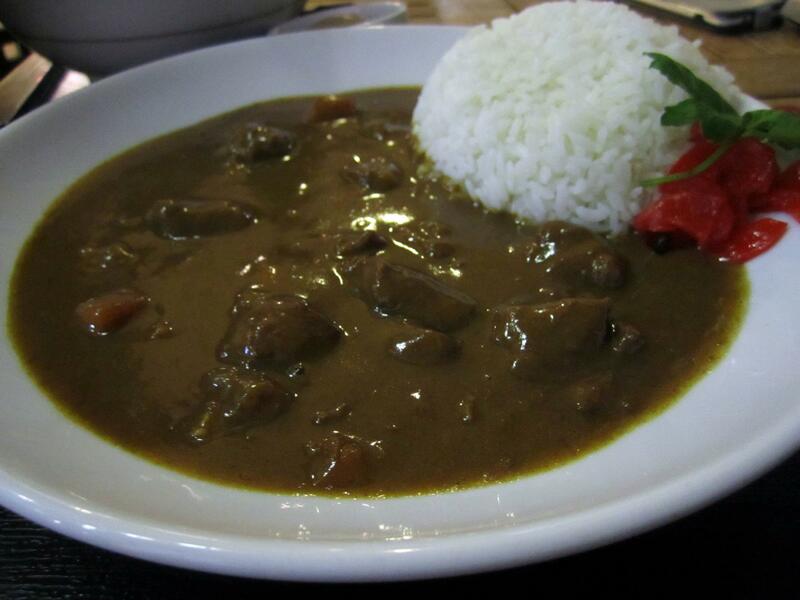 It’s a bit of a random dish but I have to note that if you like Japanese Curry you may want to come here as the curry they make is on par with the best in Sydney. I ordered it after seeing it on a neighboring table and it definitely tastes very nice, I wish they’d offer Katsu with the curry though. Feel like some really good ramen? Try out Menya Ramen, they’ll set you back about $10-14 a bowl but its well worth it.